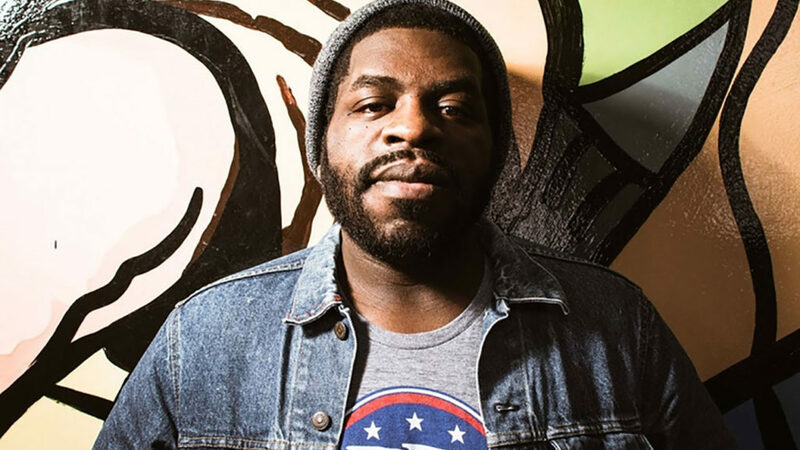 Hanif Willis-Abdurraqib, an award-winning poet, essayist and cultural critic, will discuss his work at Quinnipiac University at 4 p.m. on Friday, May 6. Hanif Willis-Abdurraqib, an award-winning poet, essayist and cultural critic, will discuss his work at 4 p.m. on Friday, May 6, in the Carl Hansen Student Center, Room 225, at Quinnipiac University, 275 Mount Carmel Ave. Free and open to the public, this event is part of the creative writing program’s Yawp! Series, an open dialogue on creativity and the arts. A Columbus, Ohio, native, Willis-Abdurraqib has had his poetry featured in various journals, including Muzzle, Vinyl, Radius and PEN American. Additionally, his essays and music criticism have been published in The FADER, Pitchfork and The New York Times. A music columnist at MTV News, Willis-Abdurraqib also is a Callaloo Creative Writing Fellow, an interviewer at “Union Station Magazine,” and a member of Echo Hotel, a two-person poetry collective with poet and essayist Eve Ewing. Willis-Abdurraqib’s first collection of poems, “The Crown Ain’t Worth Much,” is scheduled to be released by Button Poetry this year.